Costa Rica, lacking an army since 1948, doesn’t have many war heroes. The most notable exception is Juan Santamaría, a poor drummer boy from Alajuela. 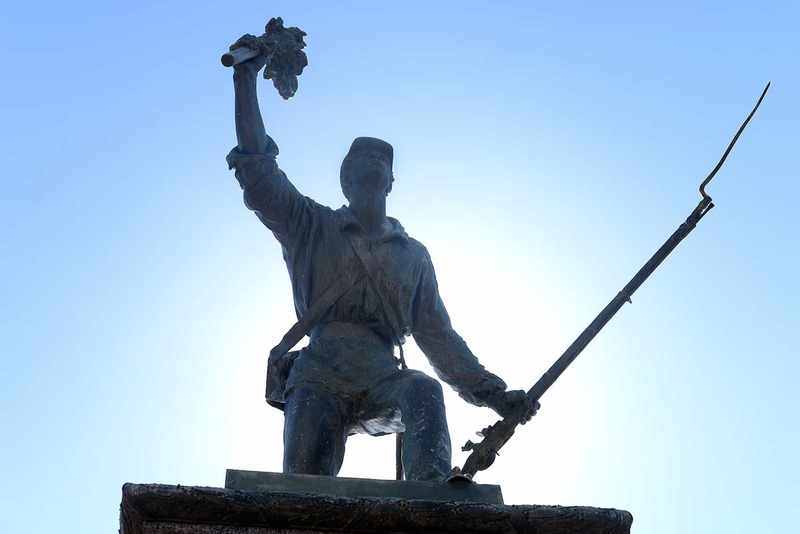 Celebrated every year on April 11, Juan Santamaría Day commemorates the Costa Rican victory in the Battle of Rivas in 1856 against the U.S. citizen William Walker and his mercenary army. Thursday is a day of celebration in Alajuela and across Costa Rica. But what was Walker doing here in the first place? What was mid-1800s life like in Costa Rica? If you want to learn more about Juan Santamaría and Costa Rican history, Museo Histórico Cultural Juan Santamaría in downtown Alajuela is open Tuesday-Sunday from 10 a.m.-5 p.m. Admission is free.